The Sienna is one of the better selling minivans in the US thanks to its great interior layout and above the average powertrain. 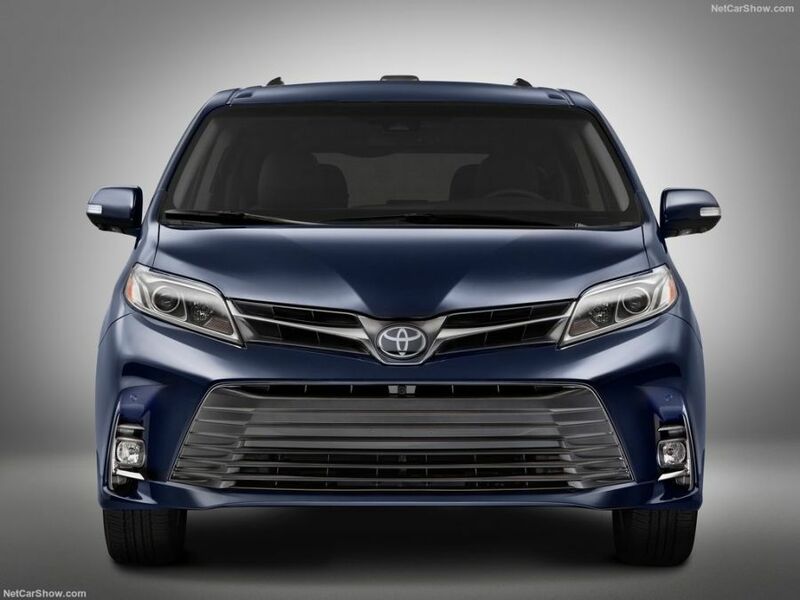 Even though most of us expected an all new version with the 2018 Toyota Sienna, they decided to give it just a mild refresh. 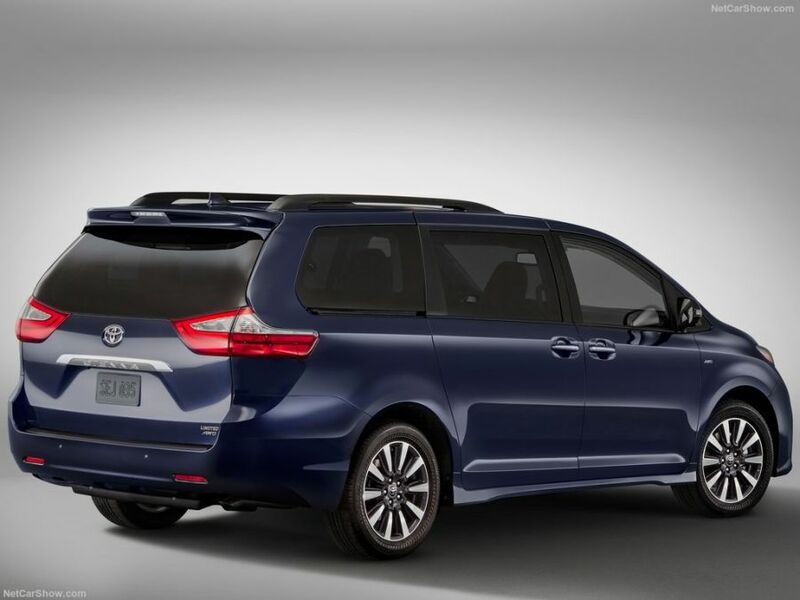 While this is not the ideal situation, especially since its rivals received plenty of upgrades, it should allow the Sienna to shine for a couple more years. This update brings a new design, slight changes to the interior as well as an improved set of features. 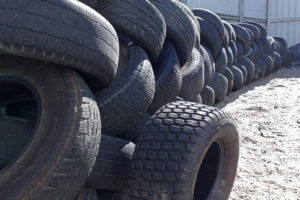 All of these should make it a considerably better deal than its rivals, especially with its highly capable powertrain. 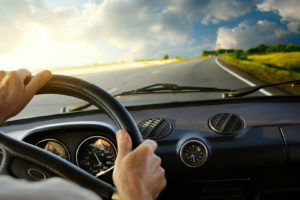 Some of the largest upgrades are to its set of safety features. 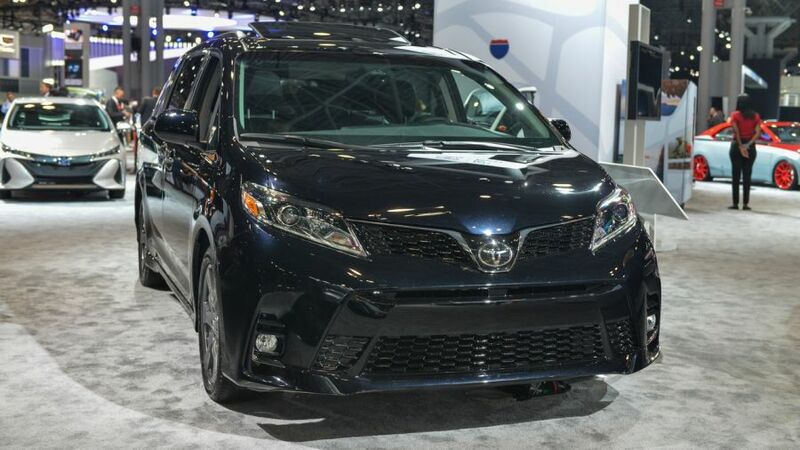 The 2018 Sienna now comes with all the important safety systems as standard which is highly impressive. 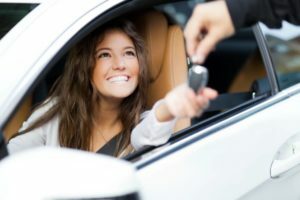 Despite it starts at just under $31,000, it gets adaptive cruise control, lane departure warning with an automated steering mode as well as automatic high beams, all being optional extras on its rivals. The running gear remains unchanged from the previous model so the Sienna should still be highly comfortable and quite good to drive despite its size. As for the release date, it is expected that Japanese manufacturer will start the sales by the end of the year. 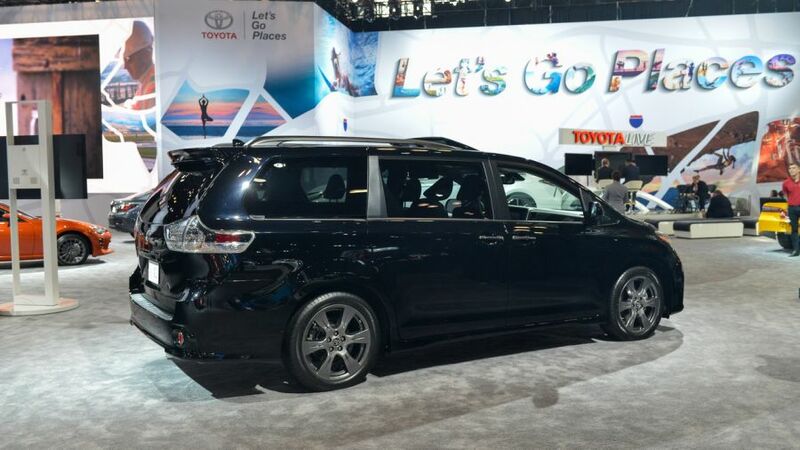 The vehicle was presented in New York in April, but since then there wasn’t to much news about the minivan. 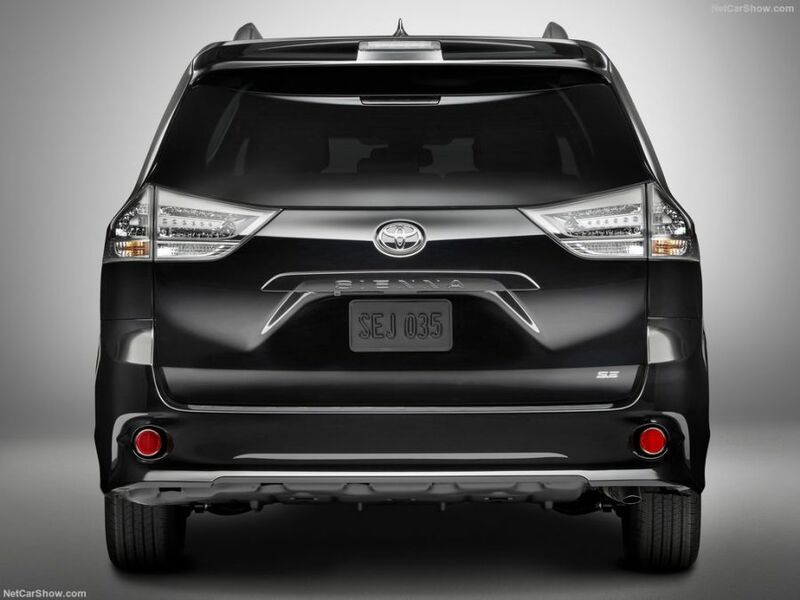 The various sources are in consensus that new Sienna will be available during 2017. 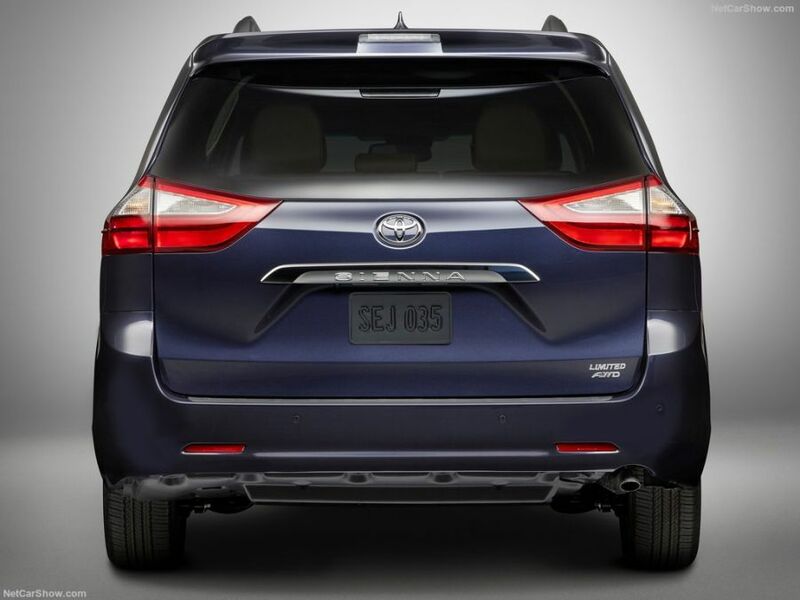 Unfortunately not much changed for the 2018 Toyota Sienna here. While the dashboard did receive a small refresh, the rest of the cabin is very similar to the older model. 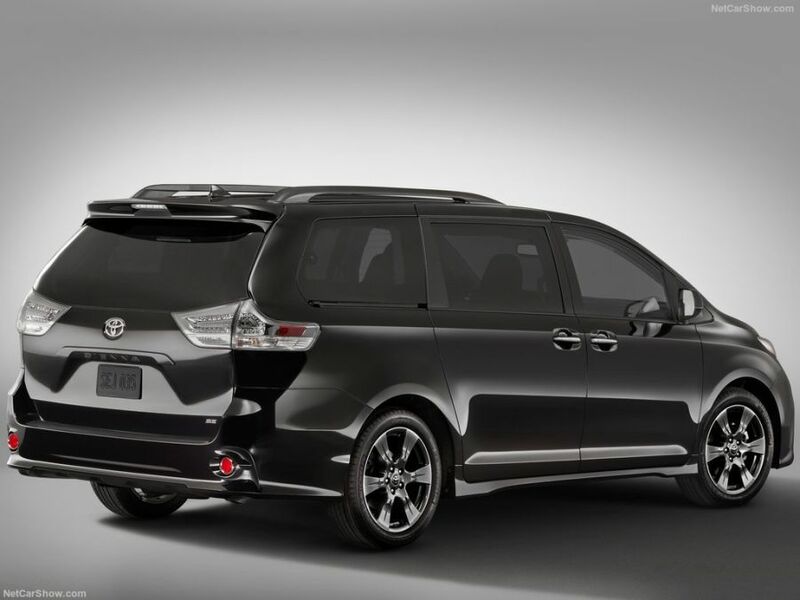 It now gets Toyota’s Entune 3.0 on the mid-range trim levels. This gets a high resolution screen and standard 4G LTE with a Wi-Fi hotspot. 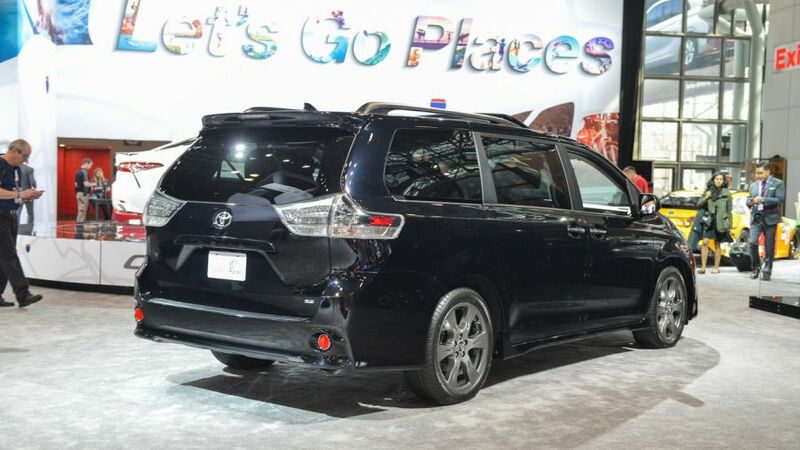 The base trim level gets the older Entune system but with an updated screen. The top end Limited edition version gets the Entune 3.0 system but with an included navigation system as well as a surround audio system. This is also available on the mid-range trim levels but only as an optional extra. 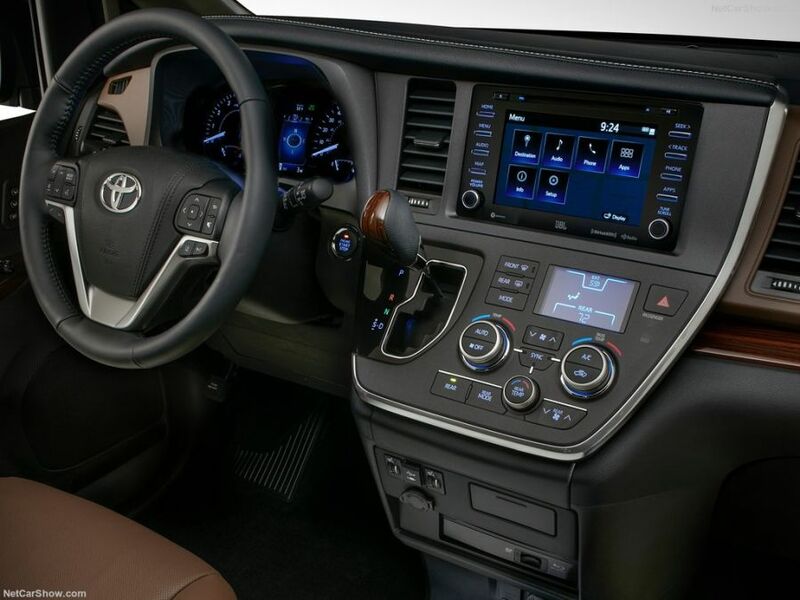 All models can be had with an optional surround system as well as a rear infotainment system boating two individual screens. Even though it is not all new, the 2018 model does come with a few improvements on the outside. 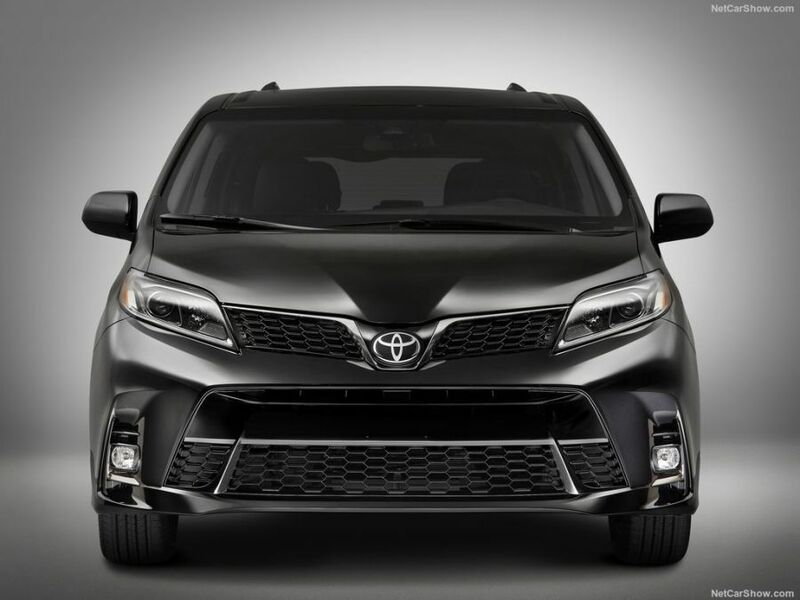 The minivan received an all new front end which makes it fit Toyota’s current car roster a bit better. 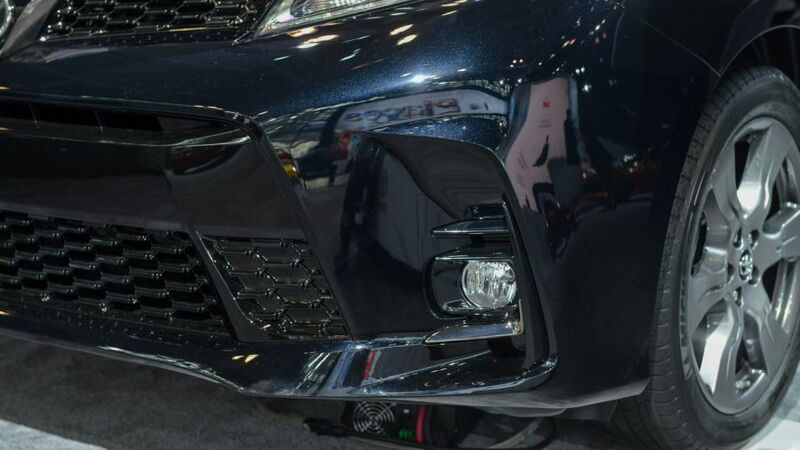 The bumper boast the same large grille as Toyota’s other cars while the grille offers a honeycomb mesh which really elevates the look. In the back the sports version gets a different lower valance as well as a different roof spoiler. 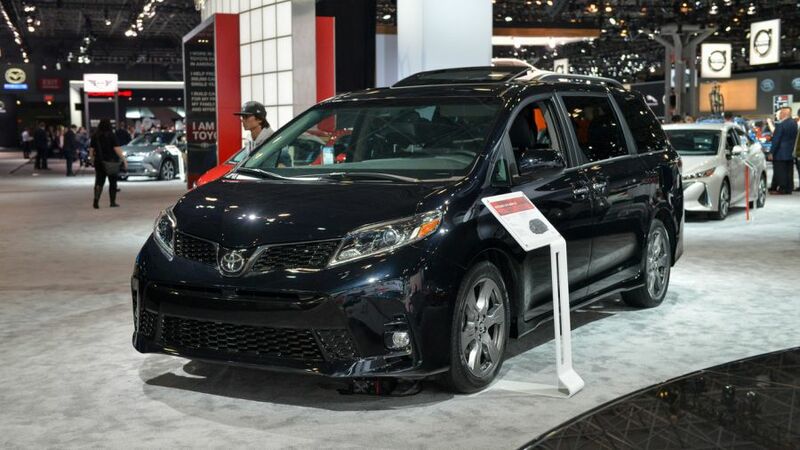 With the addition of a new set of available colors, the 2018 Toyota Sienna offers a complete and up to date package. Nothing changed over the 2017 version but that’s to be expected. 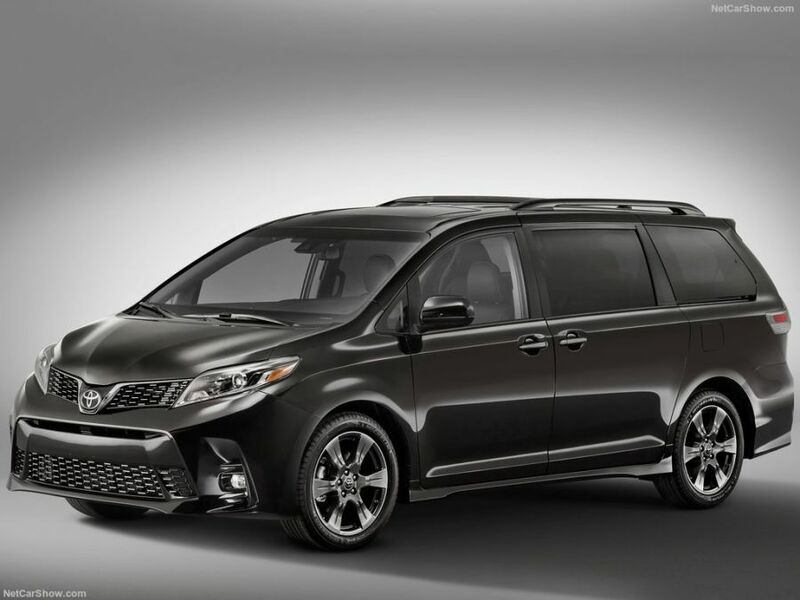 This is because Toyota already revised the minivan’s available engine last year. This means that it still gets the same 3.5 liter naturally aspirated V6 as before. With the help of direct injection this engine can provide a rather impressive 296 horsepower and 263 lb-ft of torque. The power is routed to the front wheels via an 8 speed automatic, so the fuel consumption has been improved over the older models. 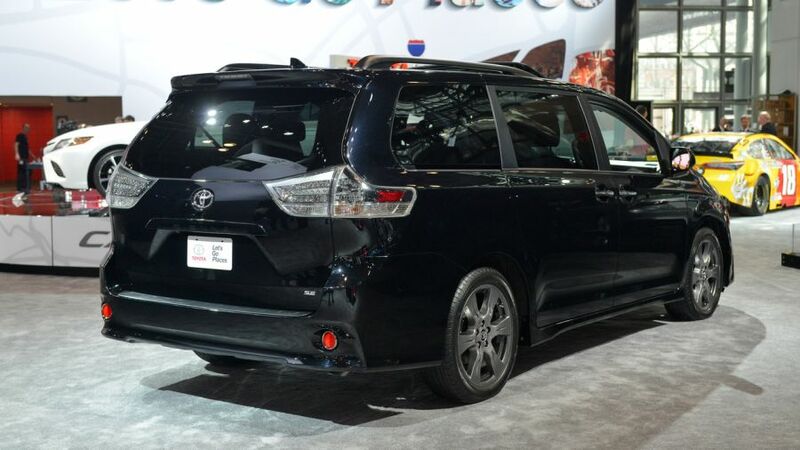 As a class-only feature, the Sienna can also be had with an optional all wheel drive system. 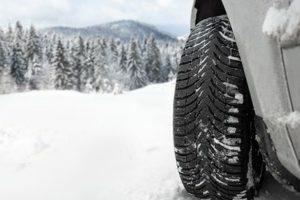 Even though this makes it use more fuel, it gives it much better all-weather capabilities which is a huge benefit over all of its rivals. 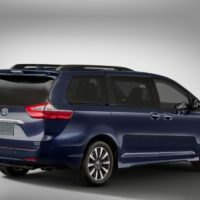 While we still hope for them to release a hybrid, it seems that this is unlikely even though Toyota has a great selection of hybrid powertrains available. 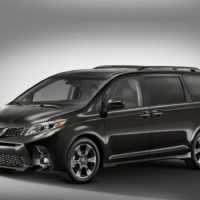 The 3.5 liter engine is likely here to stay, at least for a couple more years until an entirely new generation of the Sienna will eventually be released.